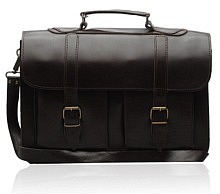 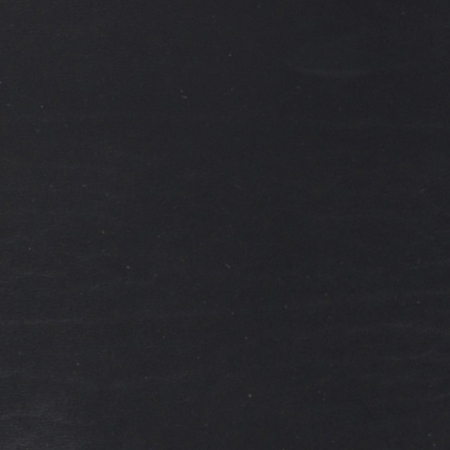 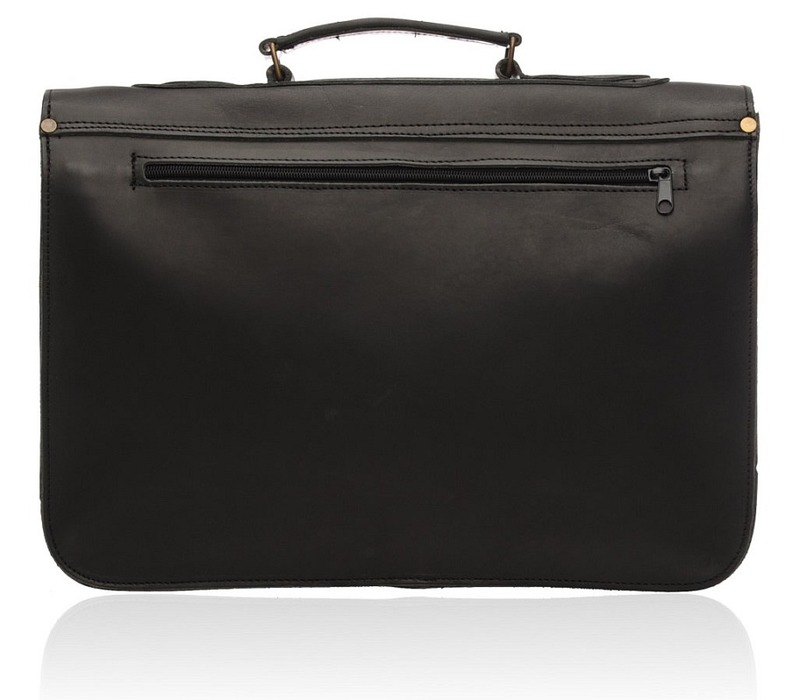 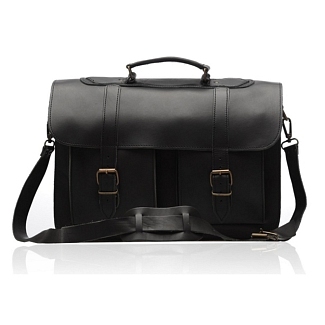 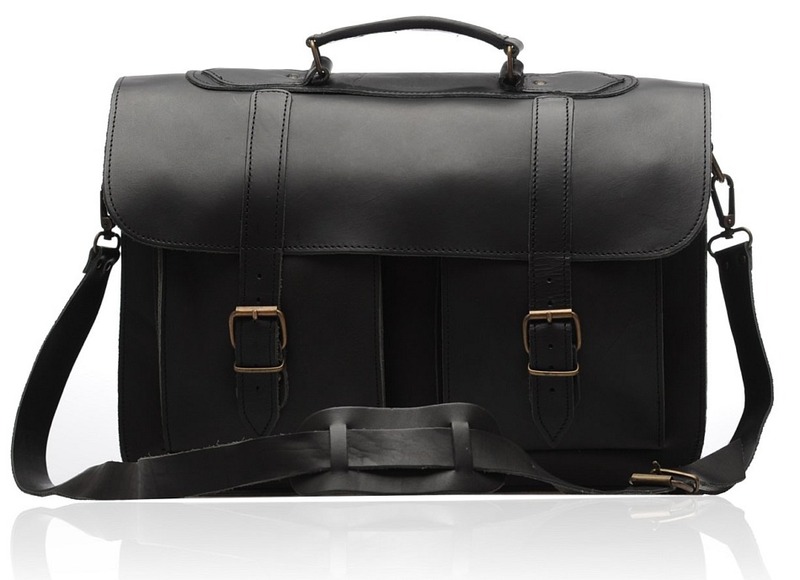 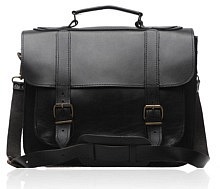 The COLLEGE black is a leather briefcase for a perfectionist. 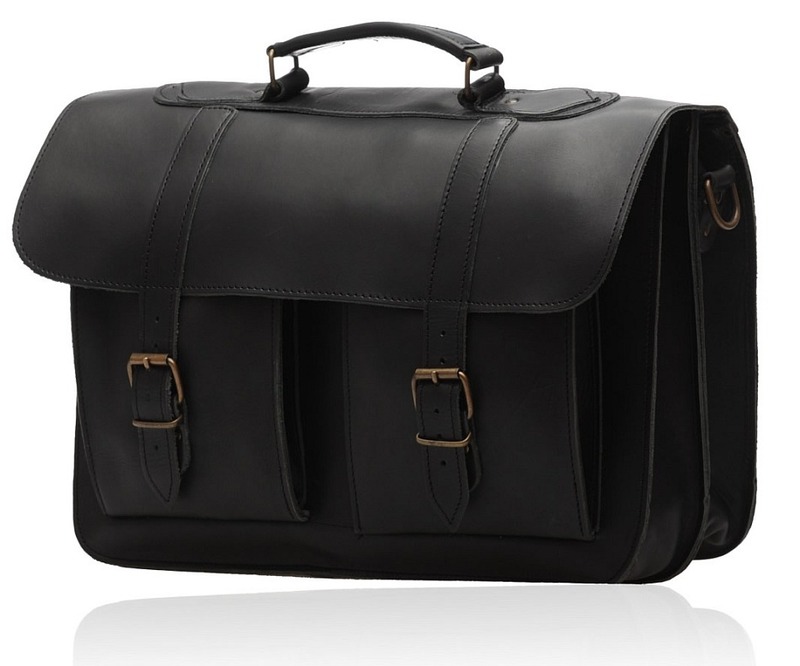 Forged from strong calfskin leather and dyed in black, this black leather briefcase has all the qualities of a successful leather accessory. 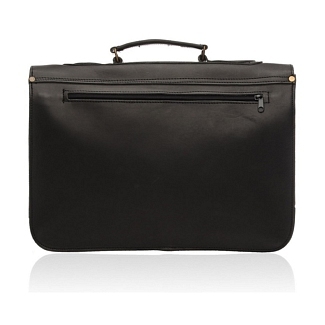 It features a beautiful outlook and also has enough space on the inside. 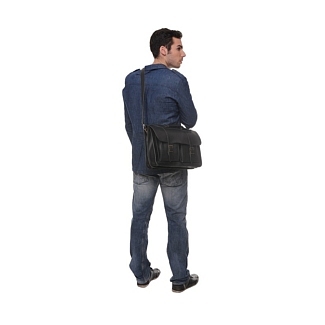 There are two buckles that are used for opening or closing the briefcase. 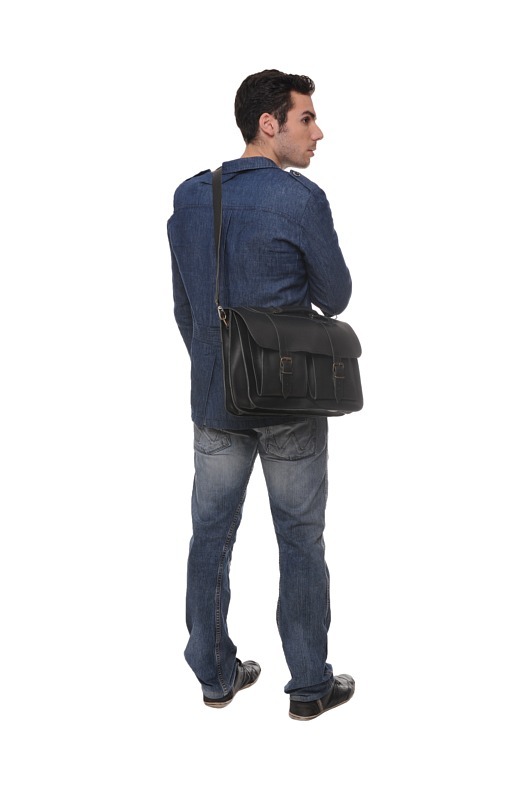 On the inside, the leather briefcase features two equal portions and a couple of pockets on the front as well.There is also a zipped sleeve on the back too. 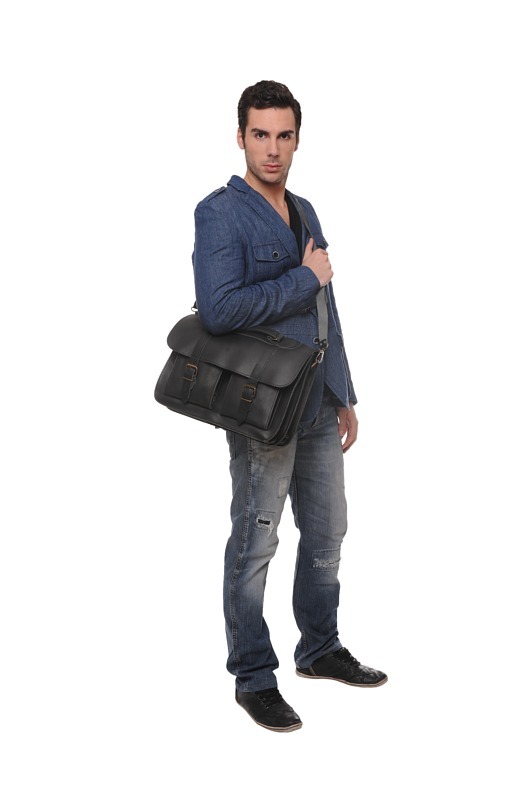 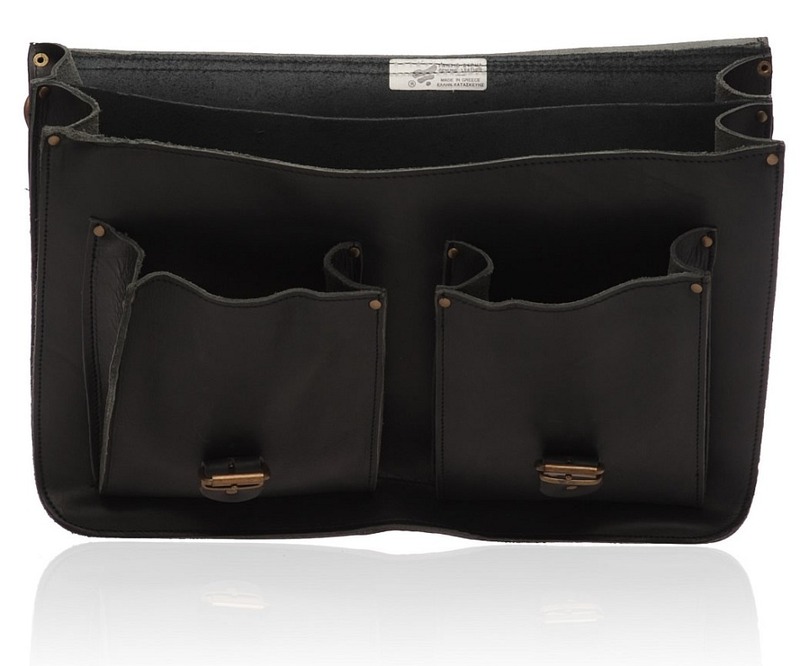 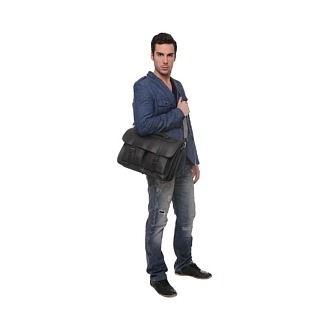 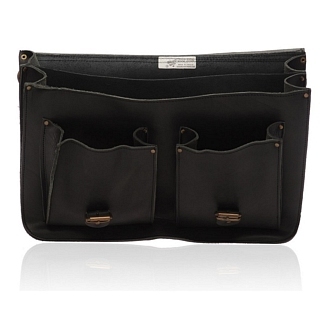 Moreover, it comes with a black shoulder strap for carrying it easily. 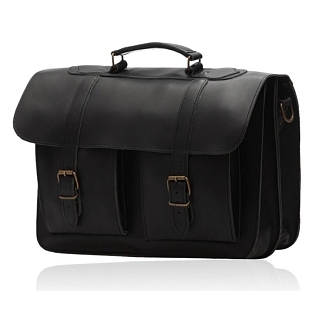 This briefcase is from our Old Post collection and is perfect for people who want a good looking and functional leather briefcase.